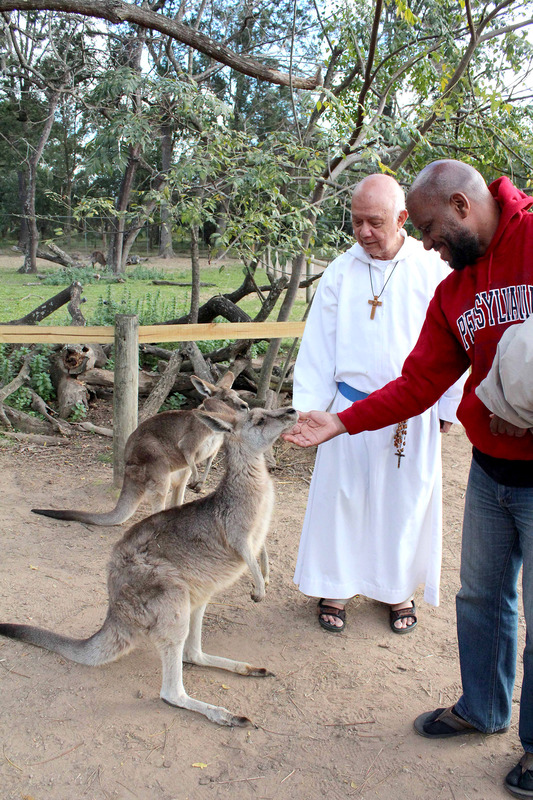 We finish up this year with a quick look at Fr Ho Lung’s visit to Lone Pine Koala Sanctuary where our endemic animals made quite an impression on the visitors (Fathers Ho Lung, Ambrose and Henry, and Wynton Williams). 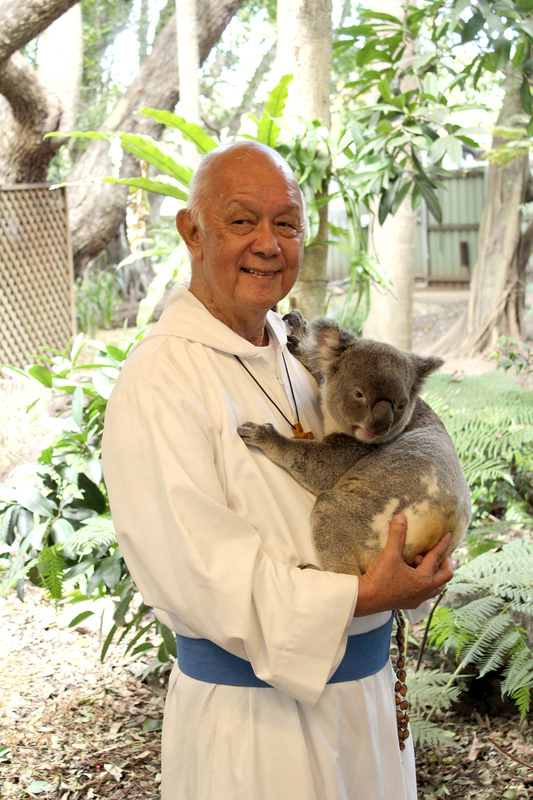 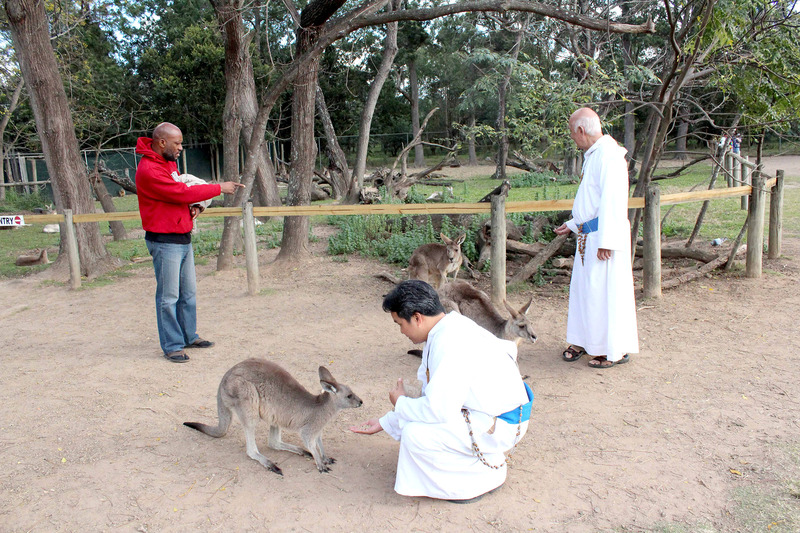 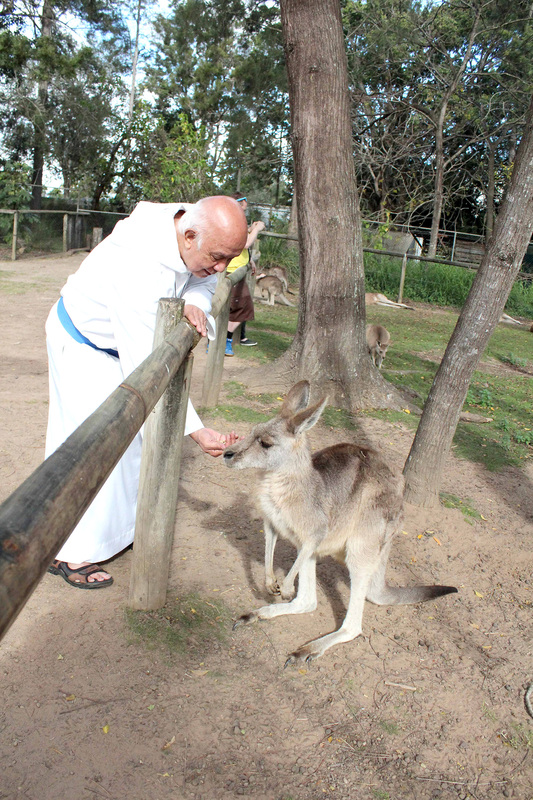 We even managed to grab a photo of Fr Ho Lung holding a koala. 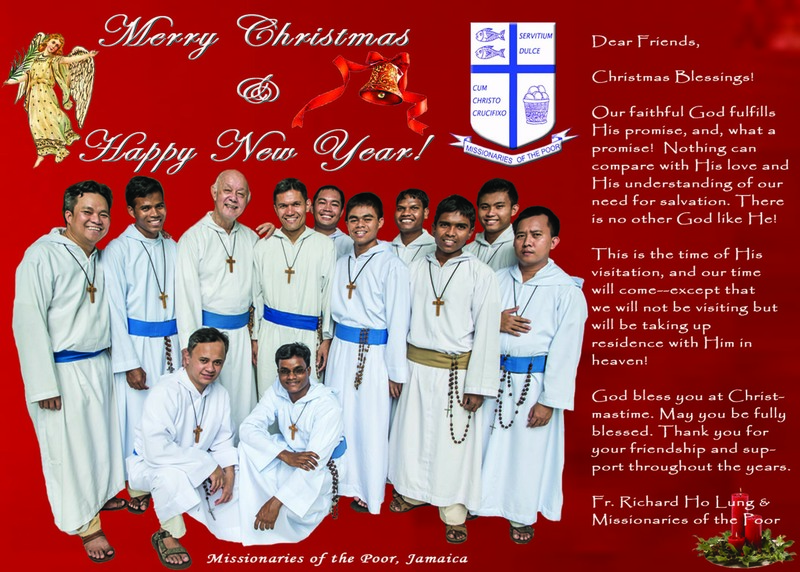 Finally, we post Christmas greetings from Missionaries of the Poor, Jamaica and extend our Christmas blessings to all for the Holy Season and thank you for your support during 2015. 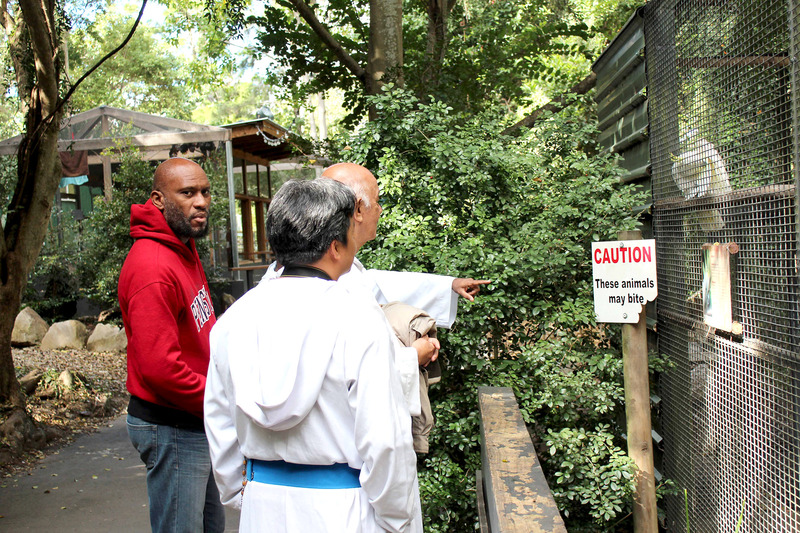 We will catch up in 2016. 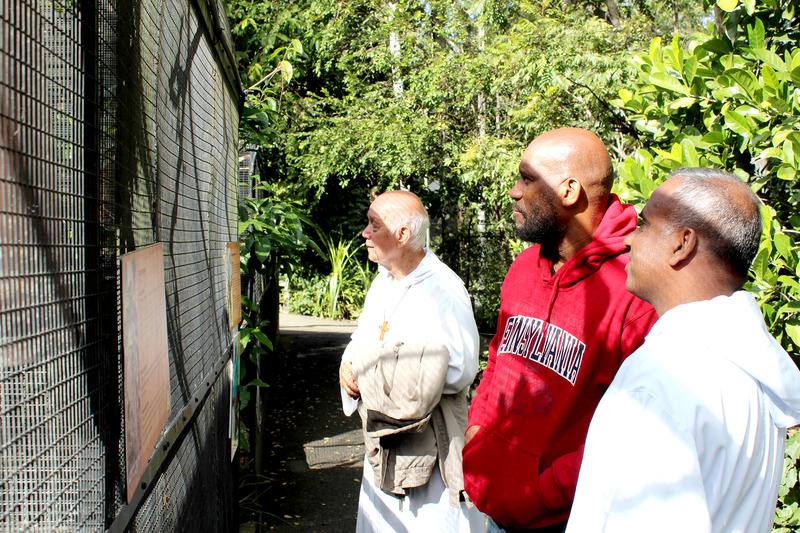 Blessings to all from missionforthepoor.org, Trevor, Tina and Louis, 21 December 2015.